FREE 4x6 Photo! (Saturdays 11am-6pm; Sundays Noon-5pm; Mon-Thurs 5:30pm-7:30pm; Friday 2pm-8pm) PLUS a special offer photo package. For only $15 you'll receive (1) 6x8, (2) 5x7, (2) 4x6, (4) wallets, Digital download! FREE Giveaways! 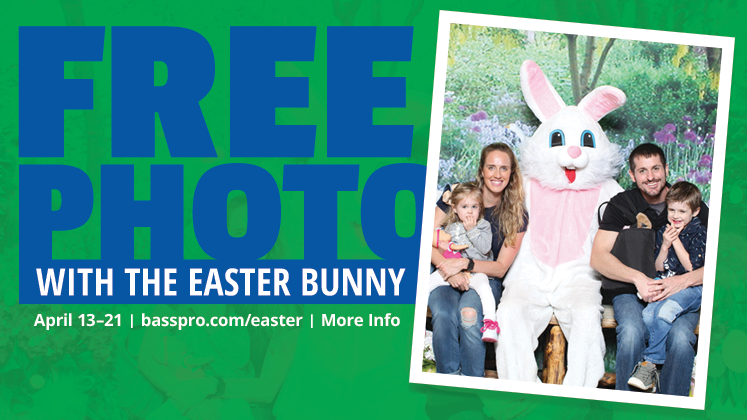 A FREE Stress Bunny (4/15,4/16) or a FREE Plush Bunny (4/17, 4/18) to the first 75 kids to have their photo taken (April 15-18; 5:30pm-7:30pm). FREE Easter Egg Hunt! Starts at 2pm on Saturday April 20th for ages 2-10. Registration for the hunt is 1:30-2pm. Find 5 eggs and return for candy! (See associates for details). PLUS! Kids eat FREE at our Islamorada Fish Company Restaurant while the Bunny is in town! See restaurant for full details. Discounts offered (with proof) to Military Personnel, Law Enforcement Personnel, Fire Rescue Personnel, State Licensed Security Officers or Investigators, Nurses, Merchant Marines, Current Concealed Carry Permit Holders from other States and NRA members. Call or email for more info. Please check www.FloridaConcealed.com for availability. Pre-Registration is required and may be done in person at the Fly Shop or by calling the store at 954-929-7710, ext. 4045. The class is FREE, however, class size is limited; Weather permitting. All equipment will be provided. Available on Tuesdays by pre-registration at the Fly Shop or by calling the store at 954-929-7710, ext. 4045. The class has a $10 fee, however, class size is limited. Fee covers class, supplies and materials. Plus, you keep all flies you tie. FREE Seminars on a variety of topics from Dog training to health & wellness! Plus! Enter for a chance to win sweepstakes prizes! (no purchase necessary to enter or claim prize. Subject to official rules at www.basspro.com/dogdays. Learn from Darrell Gwynn, Quadriplegic Angler! If you have any physical limitations that's keeping you from fishing, or enjoying the great outdoors come see Darrell Gwynn for this Premier seminar on Wheel Chair Accessible Fishing. Learn how to fish onshore or offshore; Improve your quality of life by enjoying the Great Outdoors! 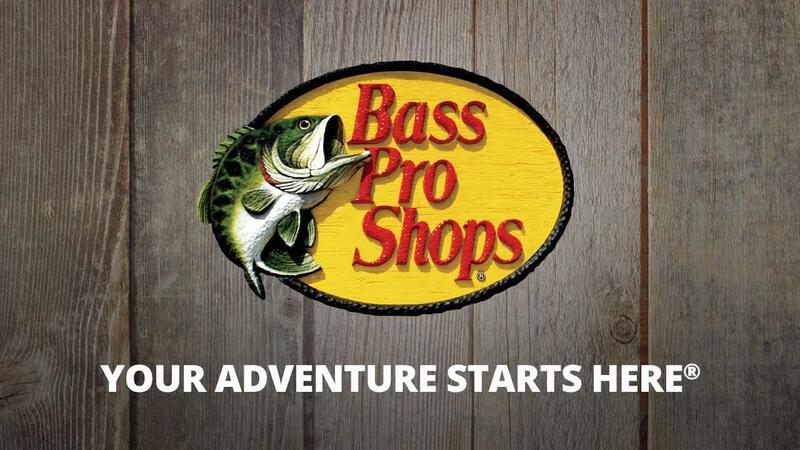 We are more than just a Fishing and Hunting store. Come to our store and see our other extensive departments like Camping, (that includes hiking, grilling and everything in between), our Gifts and Nature center (toys, hot sauces, wind chimes, music, etc. ), Apparel and Footwear (with brand names like RedHead, Under Armour, Bob Timberlake and more), Marine (find electronics, boat accessories, GPS, etc.) Tracker Boats (fresh and salt water boats, big and small and even ATV's), Watersports (kayaks, rafts, snorkeling equipment, wake surfing boards, and all other fun water toys). The best part is that each department will come with a skilled and knowledgeable associate that will guide you thru your every need. Our store carries different types of fun arcade games but is our Uncle Bucks Cabin shooting gallery that takes the cake. Depicting a country cabin with wildlife and nature all around it, kids have fun shooting at the targets and seeing the interaction of all the items of this gallery. Our 23 yards long, wilderness decorated archery range has six 3D animal pop ups and six shooting positions. Also customers can enjoy our 25 yards long gun and rifle range. We have 2 rifle and 6 pistols position in which one of them is handicap accessible. 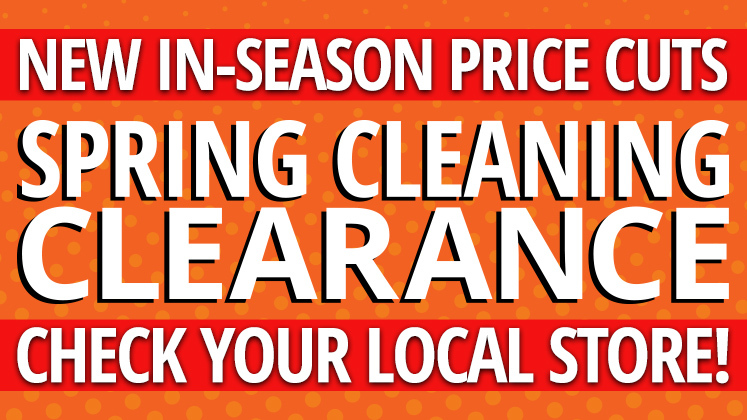 Call the store for times and restrictions. Our Dania restaurant gives you the option of an outdoors dining experience hovering over a beautiful lake or indoors where the fish mounts and aquarium will make you feel like you are dining under water. If this does not fit your mood, come sit at our Sushi bar or at our elegant Marlin Bar, either way you are sure to have a wonderful experience. Throughout the year we do a Spring Fishing Classic, Fall Hunting Classic and a Go Outdoors event. 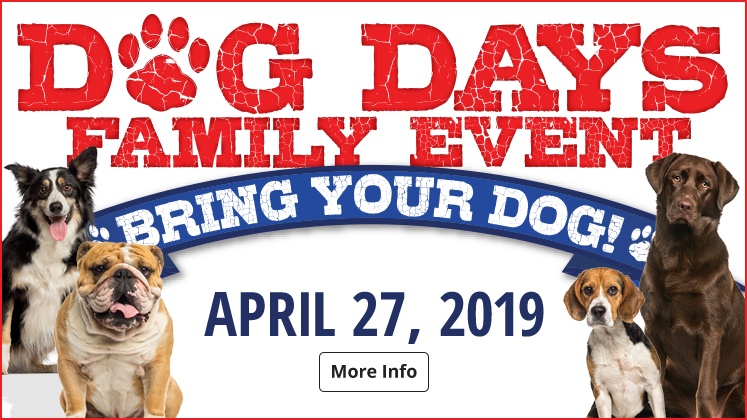 In addition we have numerous other seasonal events like Free Boat Shows, Easter Events, Family Summer Camp, Labor Event Family Fun Weekend, Professional Bull Riders Event, Halloween Bass Pro Style, Santa's Wonderland and more! Keep checking our events page for these and other events. And if all of that was not enough we also offer workshops in Fly Tying, Fly Casting and special courses like our Hunting Safety Course, Concealed Weapons Course, and USCG Auxiliary Safe Boating Class. We also have some store only events like Fishing with the Pros for Kids, and displays from local artists like Guy Harvey. So keep checking our events page for more. 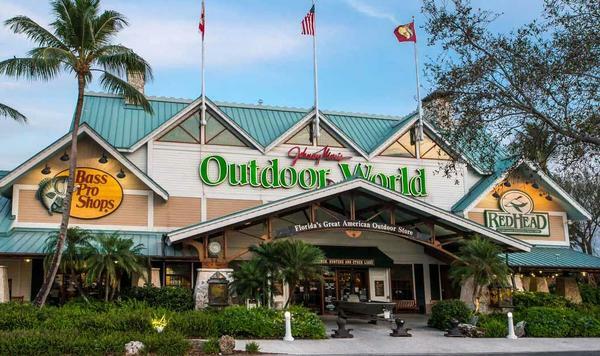 Impressive indoor waterfalls, giant aquariums, wildlife mounts, delicious food and more make Bass Pro Shops an attraction for the sporting family. Visit us today at 200 Gulf Stream Way, Dania, Florida 33004 or call for more information to 954-929-7710.